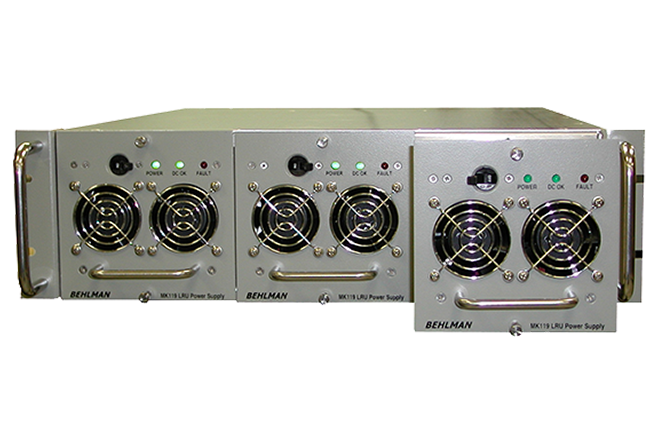 Behlman is a key resource for precision COTS power supplies for Airborne, Shipboard, Mobile and Industrial applications. 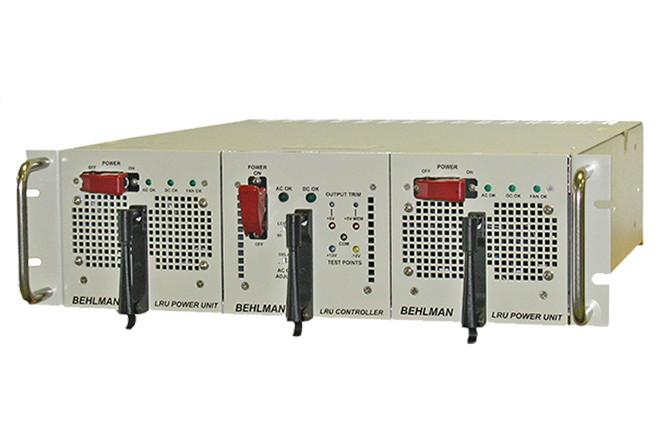 Behlman has over 60 years’ experience in the design and manufacture of critical power products in its World Class facility. 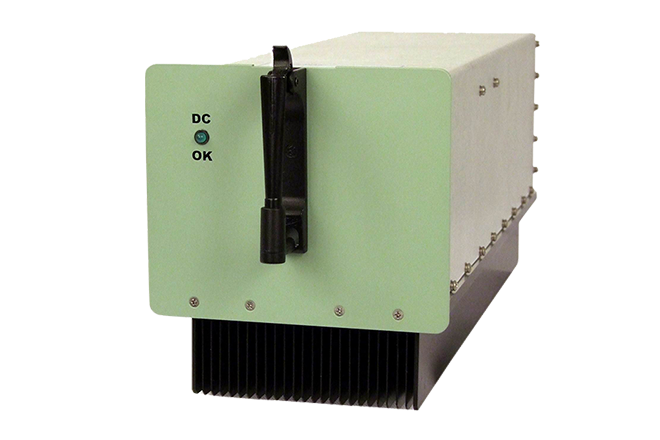 Behlman produces COTS power supplies for military, industrial and commercial applications. Innovative engineering combined with the flexibility of a platform design concept allows Behlman to tailor its wide range of designs to specific customer requirements. 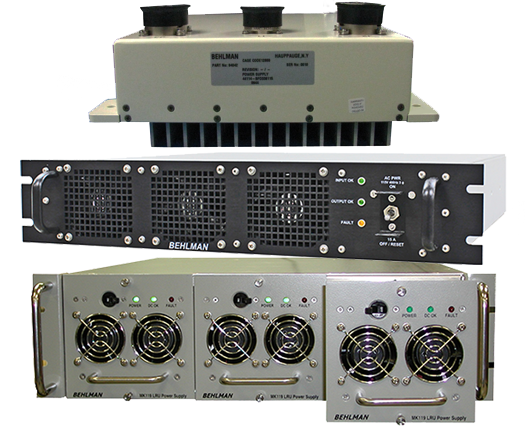 Behlman can produce new designs, Form-Fit-Function replacements and reconfigure standard products to meet your unique requirements. 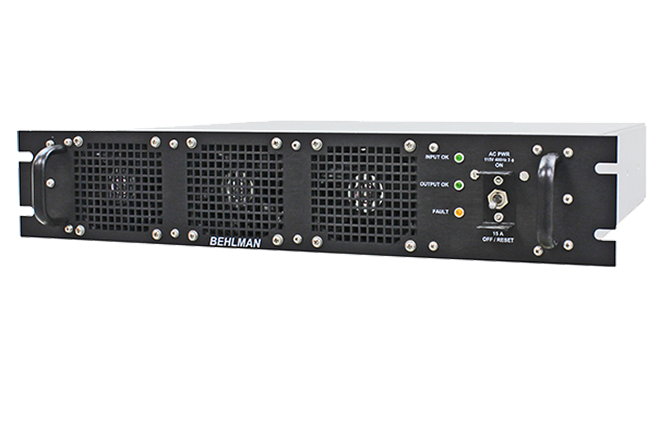 Behlman can reduce your cost and shorten delivery by using COTS power supplies.